Megaworld’s newest 15-hectare township community is located in the most promising of all location in Manila today – Bonifacio Global City. THE EPITOME of CONVENIENCE, EXCLUSIVITY and LEISURE. It embraces the concept of LIVE-WORK-PLAY-LEARN – giving you everything you need within your reach. LOCATION, ACCESSIBILITY, LIFESTYLE and APPRECIATION. 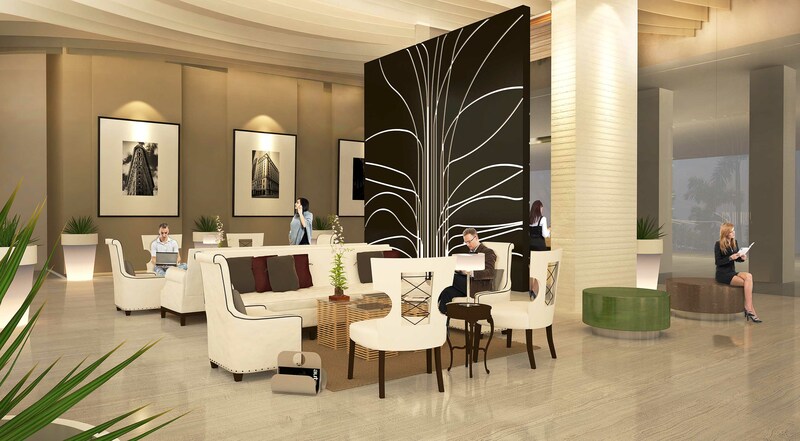 UPTOWN RITZ RESIDENCE gives you room for an exclusive lifestyle filled with the finest pursuits at the NEWEST OFFERING IN THE VIBRANT UPTOWN BONIFACIO BUSINESS DISTRICT. LOCATION – Just within your reach, St. Lukes Medical Center, several international schools (Int’l School Manila, Manila Japanese School, British School Manila), S&R Membership Shopping, Burgos Circle, Fort Strip, Market! Market!, Bonifacio High Street, Serendra, Rockwell, Forbes Village, Dasmarinas Village and Sanctuario. And, just a few steps away is the upcoming Grand Hyatt Hotel development. ACCESSIBILITY – The master-planned community is in the MIDDLE OF EVERYTHING. Enjoy the lifestyle reserved for the creme de la creme. The a contemporary 45-story full-glass-floor-to-ceiling-window residential condo is an ALL SUITE ADDRESS for the SOCIETY’s ELITES. Here, each home is abundant in space with ONLY 2BR SUITES, 3BR and, one of the few that offers today, 4BR SUITES. APPRECIATION – BONIFACIO GLOBAL CITY has plenty of room for appreciation, as a developing elite CBD, more and more developments are about to occur in this city of international standard. Level 7 is made of two decks of generous spaces dedicated for your business, fitness and your little one’s day care. Each home, artfully designed, is an expression of sophistication. 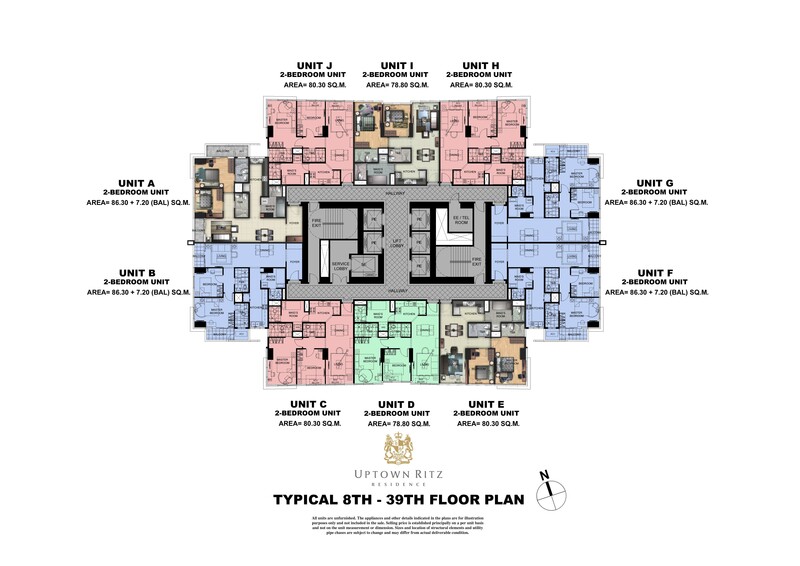 With 8 out of the 10 units per floor being corner units, it’s a stunning statement of how Uptown Luxury is reserved for the favored few. 78.80 – 80.30 sq. m.
131.3 – 167.3 sq. m.